We finally brought NOVA back to Europe! The NOVA Conference creates an exclusive platform to discuss current topics in the Italian business environment. Each year, the conference brings together Italian business leaders with the international MBA community and Italian professionals. This year's theme, "DigItal(y): how digital enablers can boost growth" takes a closer look at how the digital revolution is shaping Italy's future in many aspects, from corporations to start-ups. We are pleased to have the opportunity to welcome to the conference business leaders from multiple sectors. Their involvement is bound to generate rich discussions throughout the whole event. The conference will be held in London, May 18th. 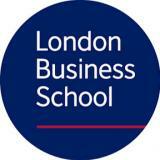 The main conference location will be the brand new London Business School Campus: the Sammy Ofer Centre. Francesco Profumo. Chair. Compagnia San Paolo. Paola Peretti. Chief Digital Officer. Moncler. Dimitrios Tzivelis. Senior Principal. Onex. Nazzario Pozzi. Chief Natuzzi Division Officer. Natuzzi SpA. Jacopo Allegrini. Industry Head Finance, Italy. Google. Andrea Di Camillo. 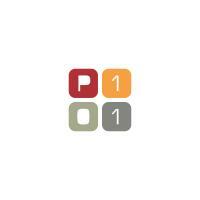 Founder and Managing Partner. P101. Stefano Molino. Partner. 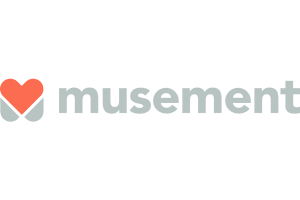 Innogest Capital. Mauro Pretolani. Senior Partner, FII Tech Growth Fund. Fondo Italiano d'Investimento. Giovanni Daprà. Co-Founder and CEO. Moneyfarm. Francesca Carlesi. Co-Founder and CEO. 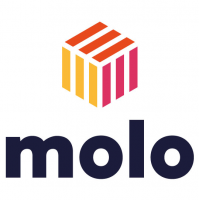 MoloFinance. Ignazio Rocco di Torrepadula. Founder and CEO. 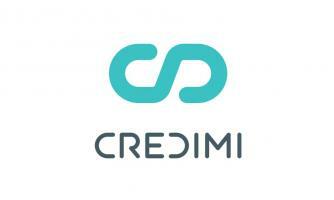 Credimi. Filippo Yacob. Founder and CEO. 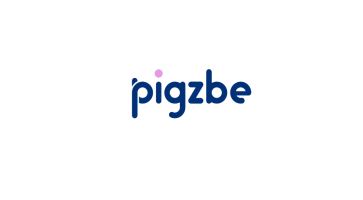 Pigzbe. Benedetta Lucini. Co-Founder and CEO. 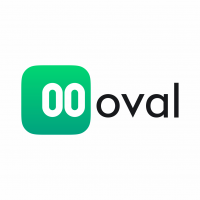 Oval Money. Are you a potential guest, speaker or sponsor? Are you interested in learning more about NOVA, its networks and its events?